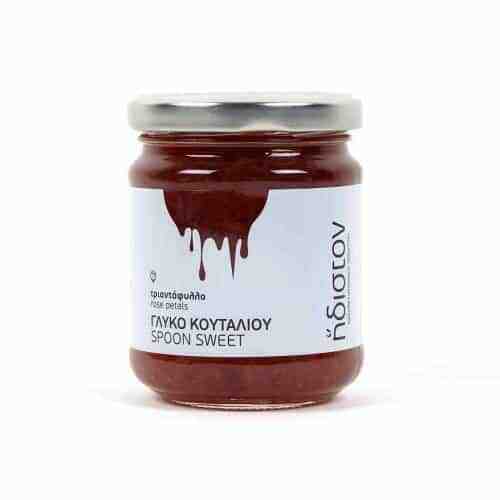 Thyme honey is considered the “king” of honeys in Greece. 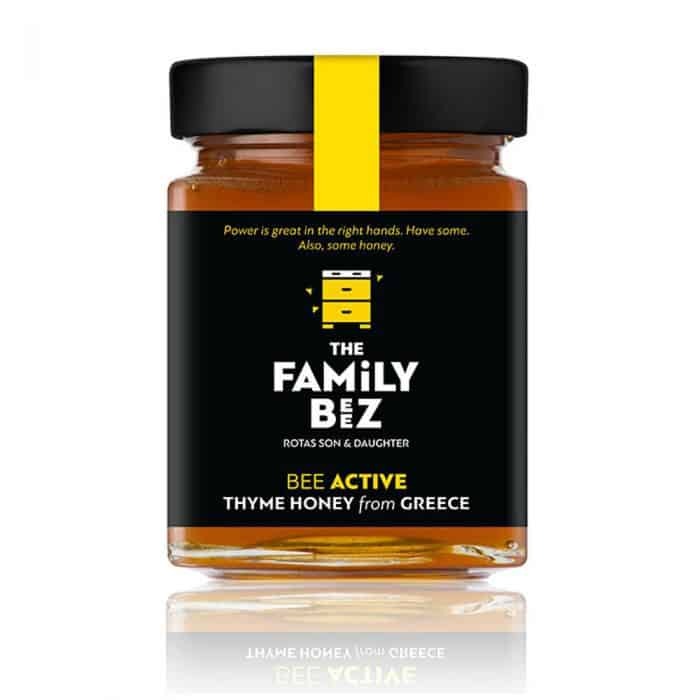 Our friends at Family Beez have brought us a great Thyme honey from the land of Crete. 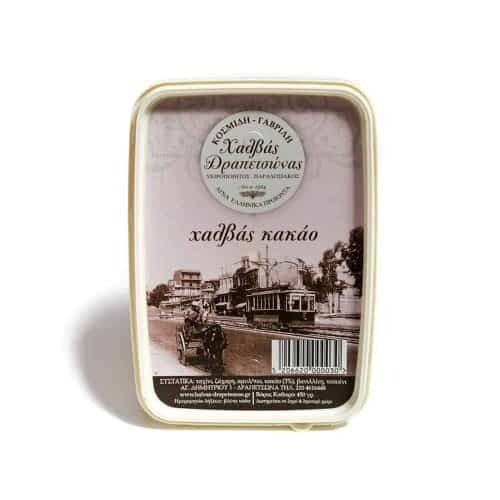 This honey will instantly make you feel like you are on a Greek island gazing at the sea and feeling the soft summer breeze. 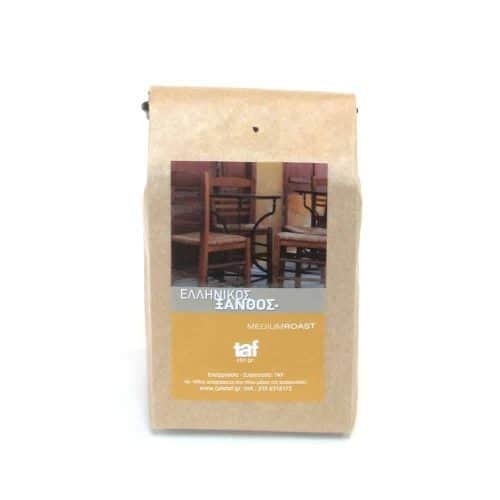 Delightful herbal notes, a mild sweetness and a long aftertaste. You definitley need to try this honey with some Greek yoghurt, but any way you do we are sure you will enjoy it. It has high antiseptic qualities that will invigorate your body. Moderate crystallization will occur with time.